Berries can be a tricky food to sample because many can be quite toxic, or simply unsavory. If you come across more familiar plants such as blueberries, raspberries or blackberries, however, this can be a delectable treat. The fruit is at its best in the late summer, but can stick around well into early fall in some locations. The roots and shoots of blackberry bushes in particular make for good camping food. These can be dried out and boiled in an Evernew Ti Titanium Ultralight pot or similar camping equipment to make tea. Aside from being a flavorful, warm brew, blackberry tea can settle indigestion or nausea. This little plant can be found throughout North America and is easily recognizable. The stalk of the plant can be eaten raw and has a unique, bitter taste to it. At the same time, the roots of the plant can be boiled down and cooked as a hot meal. Like blackberries roots, a tea can be made that is healthy, and in the case of dandelions, has a rich flavor almost like coffee. 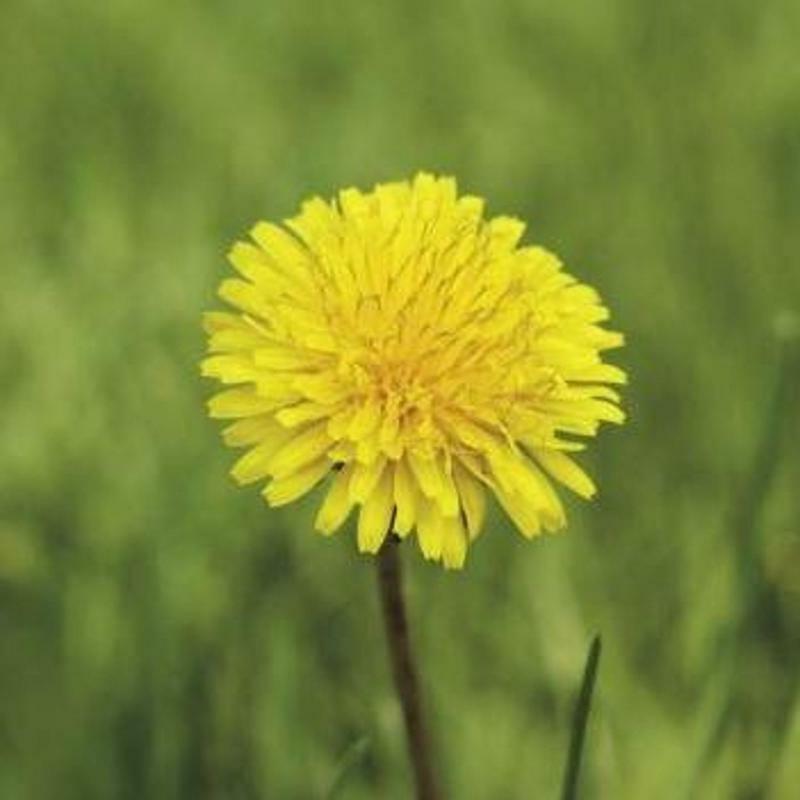 Dandelions are easy to find and make for a good trail snack. This plant can be spotted by its leaves, which come in different shapes. This plant in its entirety can be eaten raw, and tastes not unlike a lemon. When cooked, the roots and bark can make a strong tea that is similar in flavor to root beer. Sassafras is the kind of plant that may not be worth gathering for a future meal, but is safe enough to enjoy on the trail so long as you can accurately identify it. Perhaps the most versatile wild edible, the cattail offers all sorts of opportunities to outdoor adventurers. When hiking or visiting, it may not be worth the trouble to munch on some cattails, but in a survival situation this can make a world of difference. From the tips of young cattails to the white stalk and bulbous roots, each part of the plant can be consumed. Rich in vitamins and minerals, this can offer importance sustenance. The characteristic seed pod that looks a bit like a hotdog can be processed into flour and is loaded with important starches. These nuts can be found by the bunches beneath mature oak trees and are a staple food for a number of different animals. 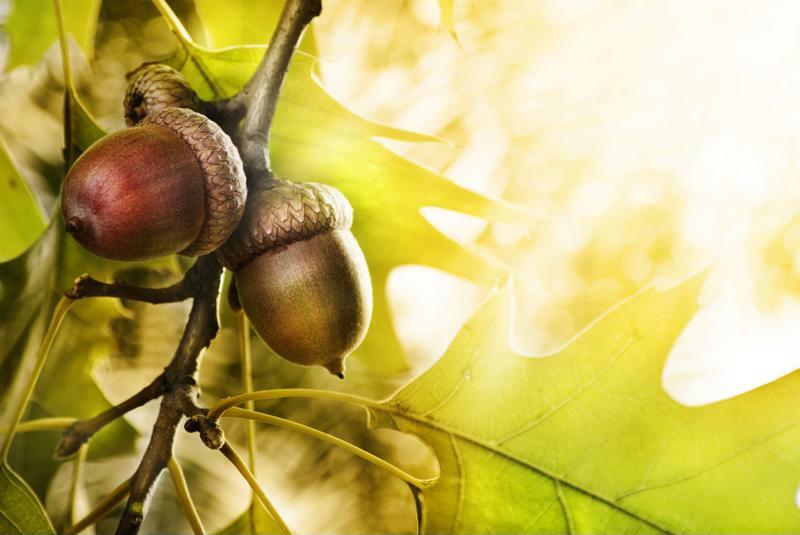 Because these contain a tannic acid, a naturally bitter and mildly toxic agent, Outdoor Life reported it is best to not eat acorns raw. Start by breaking the nut apart and removing the cap and shell fragments. Place the meat of the nut in a pot of warm water and let it soak for a few hours. Remove from the water, though if the acorn is still bitter, it may need more time. Once the tannic acid is removed, acorns can make a great bush meal. These can be roasted over an open flame or even made into a flour. Acorns are ubiquitous and delicious. These can be identified by round, hollow stems and a smaller bulb at the base. Unlike similar plants, there aren't broad green leaves on this plant. Instead, it is topped with bunches of small pink or white flowers. Look for wild onion in grassy fields growing in small clusters. Because the bulb is underground, it's wise to wash and cook wild onions. There are many different types of pine trees, and each yields a tasty, herbaceous tea. Young trees in particular are best for stronger beverages. These infuse the water with helpful vitamins without too much added sugar. Next time you're sitting around the campfire, consider brewing a batch of pine tree tea.